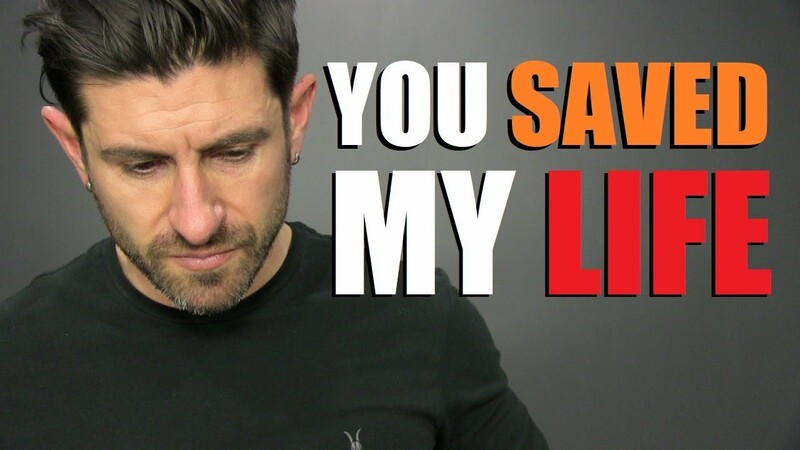 You Saved Aaron Marino’s Life! Alpha wants to tell you something. If it weren’t for you, he doesn’t know where he’d be today. 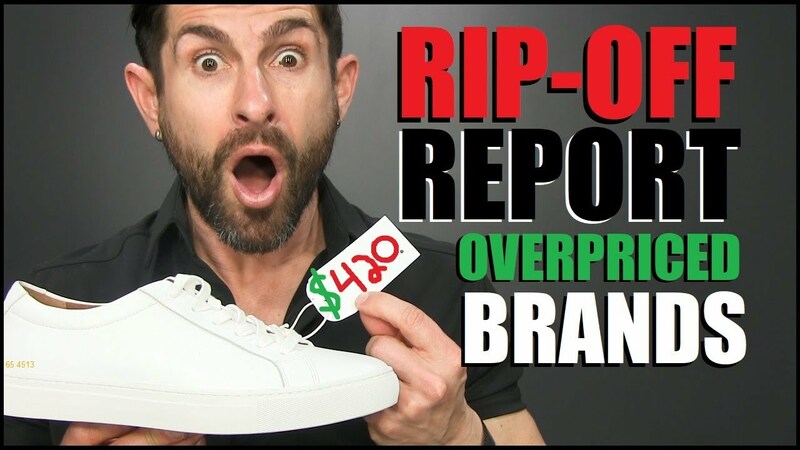 In this video men’s style, grooming, fitness and lifestyle expert, Aaron Marino of IAmAlphaM, AaronMarino, and Pete & Pedro says a video camera changed & shaped the direction of his life that he never in a million years could have imagined. When he started filming videos, it was like therapy. From the age of 12 years old, he thought owning a fitness center was the only thing that would make him happy — but he was wrong. You are the reason he feels the way he does emotionally. The comments and emails thanking him are appreciated — but he feels he should be thanking you. You make him want to be a better person — he wants live up to the expectations, work hard, and be a good example of how a dude should be in today’s world. He doesn’t want to let you down. He will never not make content — he will never stop. This is exactly where he should be. Everyone goes through dark times — it’s not something to run from. Overcome the darkness as it gets better. Don’t give up. Stay focused and look for that silver lining by finding opportunities. Alpha had his dreams crushed. He was broken, but he didn’t give up. It got better. So if you are in a situation like this, don’t let your situation dictate your future. You are capable of anything, and people who have struggled are tougher and more resilient. Keep working and moving forward. Every one of you has impacted Alpha — and he thanks you. You have changed Alpha’s life and never thank you enough. 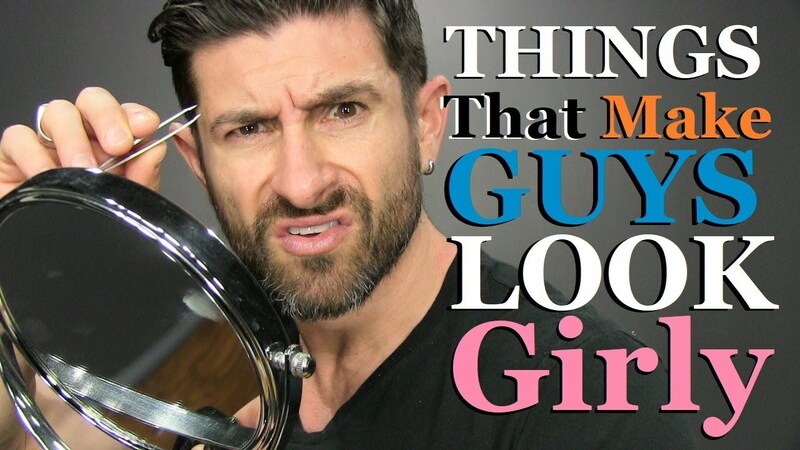 Top 10 Things That Make Guys Look GIRLY! 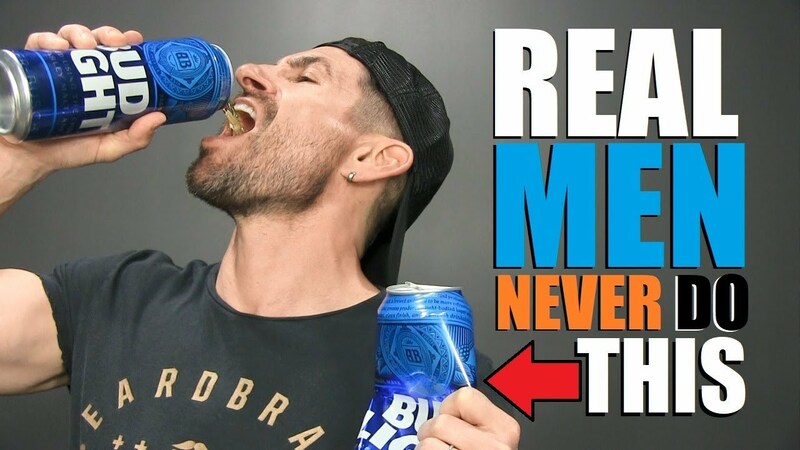 7 Signs You Need to GROW UP … IMMEDIATELY! 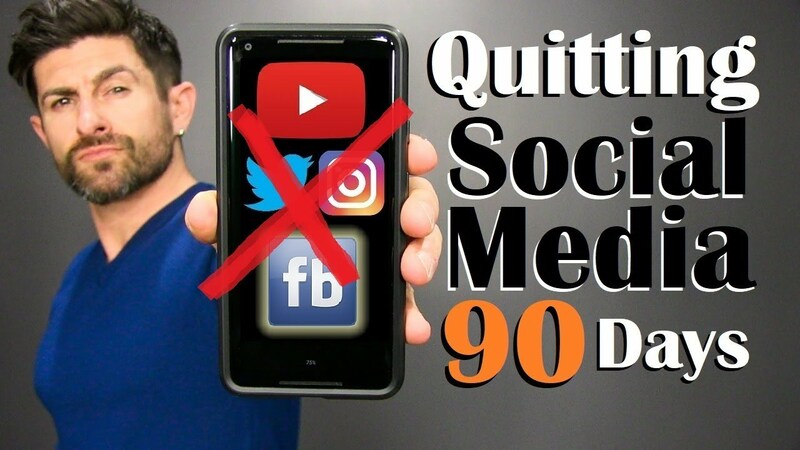 10 Surprising Things Happened When Aaron QUIT Social Media for 90-Days!